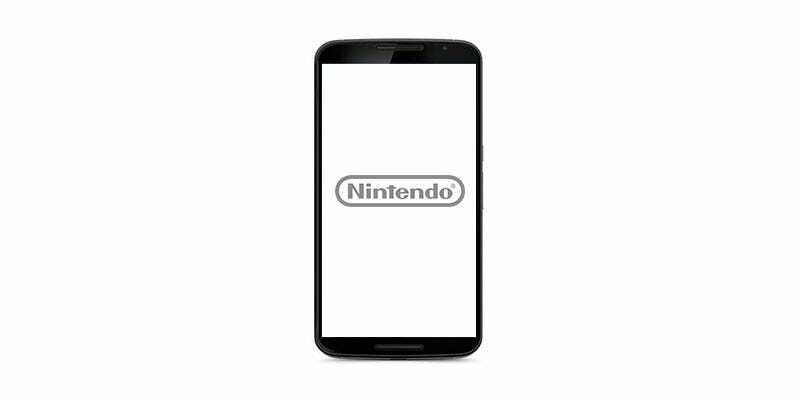 Today in Tokyo, Nintendo unveiled its new account system, which will connect smartphones, PCs, and Nintendo hardware. Users will be able to make accounts via Twitter, Google Plus, and Facebook, Nintendo Network ID or email. With your Nintendo Account, you’ll also get info and even freebies for the games you’re playing. Nintendo says you might even get discounts on games on your birthday. Your character and game data, whether that’s on Nintendo hardware or smart devices, is stored in the cloud. As you’d expect, the service allows for friends lists, which can be accessed through your console or smart device. Nintendo is also rolling out a new point program (think Club Nintendo 2.0), with players earning points from purchases and gameplay. They can then be cashed in for in-game items, original goods like Club Nintendo was famous for, and game discounts. There are also plans for your Nintendo Account to get special members benefits at theme parks (like at Universal, maybe? ), movie theaters and stores. I imagine that this means the Nintendo Account can be used to collect points, such as the point cards often used at Japanese convenience stores. We’ll have to wait and see, though.